Hey friends!! Welcome to the podcast!! I'm so glad you are here! 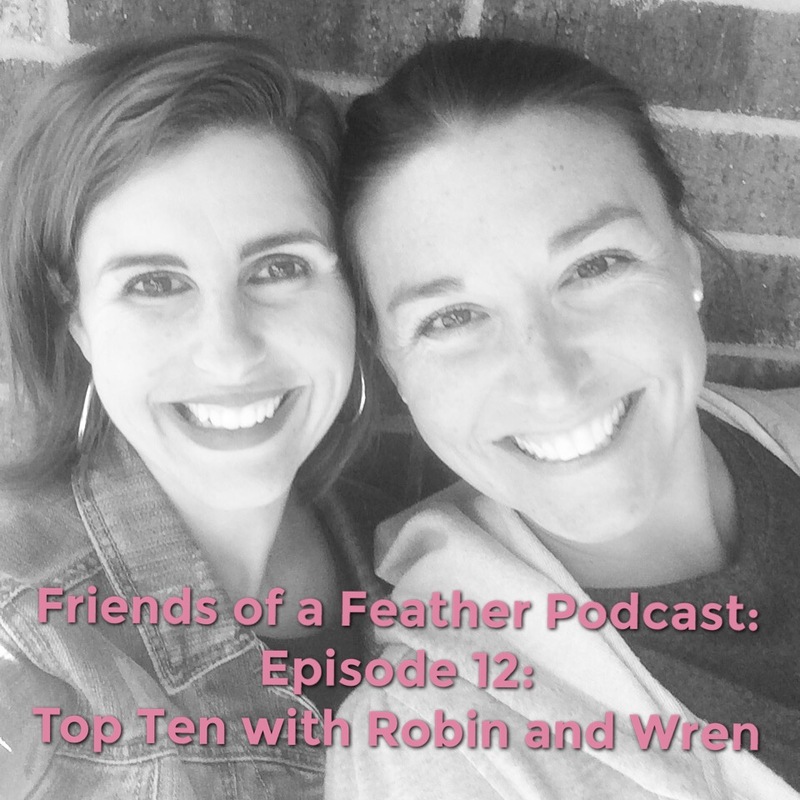 This months episode is a little different because we are back with Top Ten with Robin and Wren! We discuss Top Ten Things we are Loving! In this episode, we chat about food, epidurals, and things we love to watch on Netflix. There's a lot of laughing and we hope you are entertained and encouraged through it all! Happy Listening and remember to share with a friend! !